Recorded live with Mr. Andrew Pudewa, this four-DVD writing course for middle school students new to IEW lays a solid foundation of writing skills. 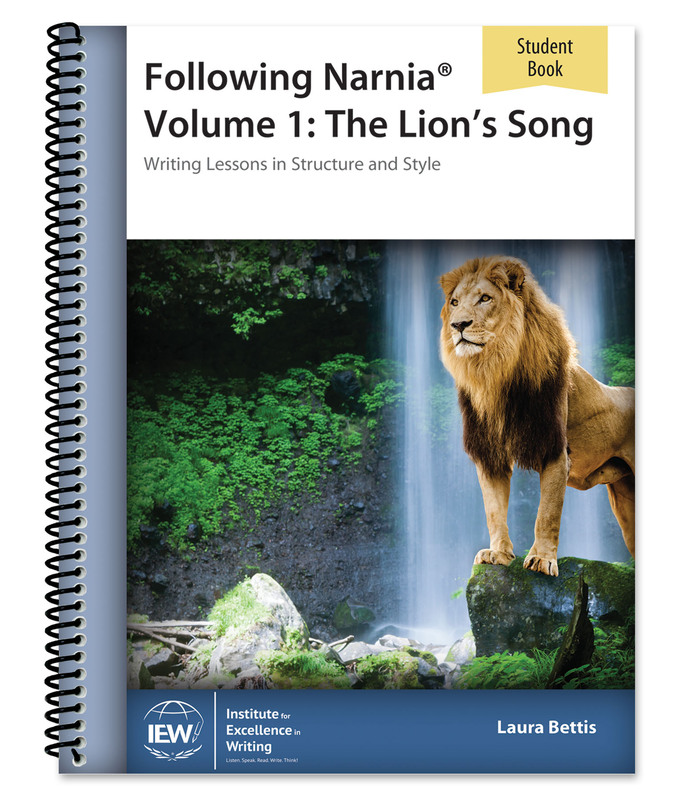 Over the course of 15–30 weeks, students will learn how to effectively use a wide range of structural models and stylistic techniques in their compositions, as they write on a variety of enjoyable fiction and non-fiction topics. Included with the student handouts are complete teacher’s notes, source texts, assignments, and checklists. Each level (A, B, or C) presumes no previous experience; levels differ mainly in the type of source texts used, speed of presentation, and sophistication of vocabulary. Choose the level based on your child’s age and maturity rather than writing ability, and if you wish to use the SWI with children of mixed ages, you can generally select level B, “shooting for the middle.” Even students with little writing experience can immediately enjoy Andrew’s humor and realize that the process is not so overwhelming as they learn techniques to create a more enjoyable finished composition. Their concept of writing as being “too hard” changes; they now have the tools for success! 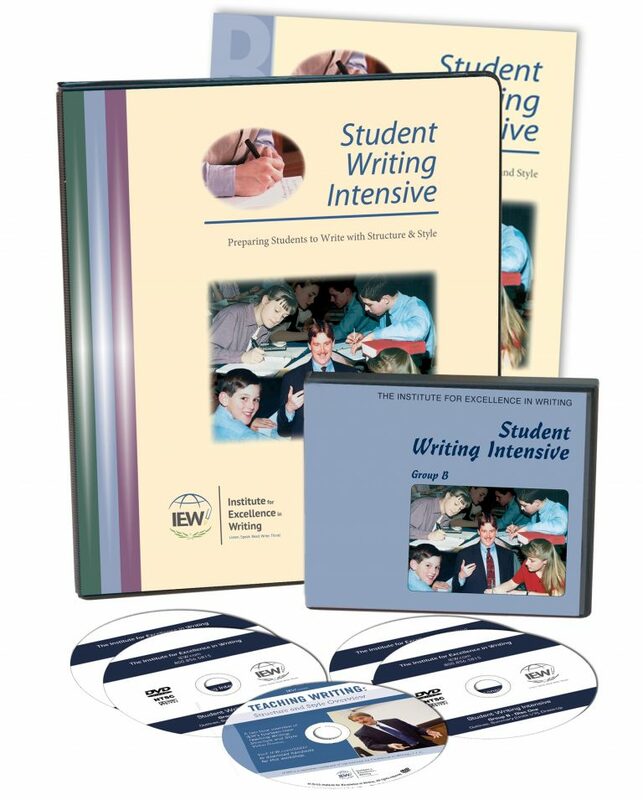 Please note: If you are using the Student Writing Intensive Level B with students at multiple grade levels, you can find reinforcement assignments for Level A students (3–5 grade) here. The primary goal of Excellence in Writing is teacher training. We offer lessons and DVDs for the student to make the job of the teacher as easy as possible, but it is important for teachers to gain the training necessary to help their children write well.Writing is an art and requires a give and take between student and teacher. The teacher’s course equips you to provide that for your student. If you only have the student DVDs, your student will learn a good deal, but will only get the answers to whatever questions were asked when the course was originally filmed. If your student has any difficulty, you may find it challenging to provide him the unique help he needs. The teacher’s course provides all the hows and whys behind the program so that you too can become an accomplished writing teacher over time.One experienced homeschool mother explains, “I homeschool eight children, so I can appreciate how precious time is, but trying to teach writing without taking the time to watch my teacher’s DVDs was like pushing the car down the highway because I didn’t have time to stop for gas. :)”You don’t have to watch the entire teacher’s course in one sitting. Just watch a disc a month or so and you will do just fine. Better—call up a friend to watch them with you (one a week or one a month). The accountability will keep you going and you’ll have some fun too. 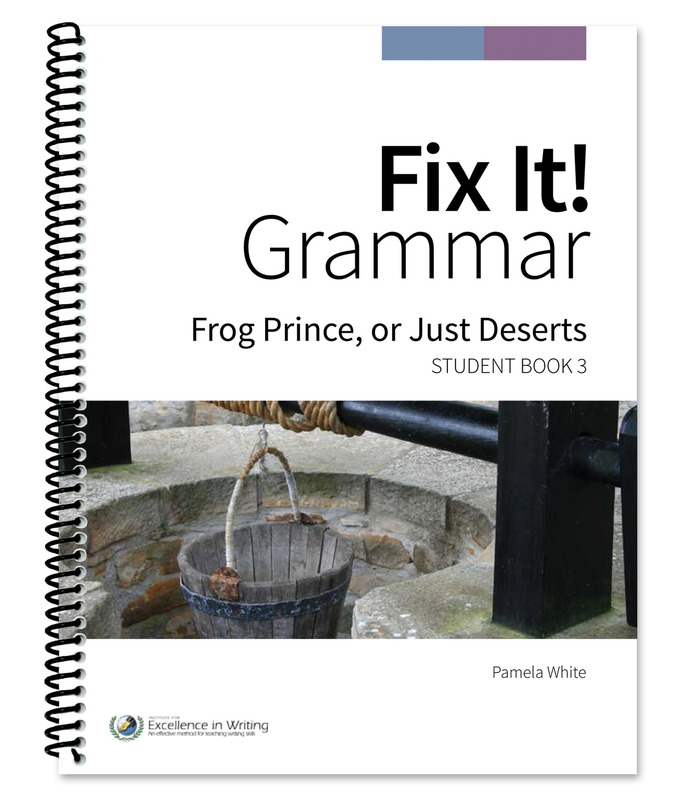 That is how I got started, and it made for great friend time in addition to my own teacher training.”As Andrew Pudewa has said, our materials are like ice cream—the more the better! But be sure the first serving is for the teacher.I have children at several different grade levels. Which SWI level should I buy? We started, and Units 1 and 2 were incredibly successful! My two older kids took off with it and were writing several paragraphs a week, enjoying the challenge of coming up with the stylistic techniques. 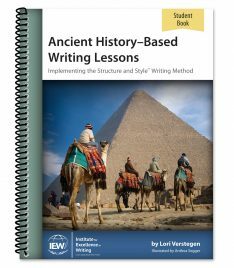 I loved how IEW did not separate writing from other subjects, but rather was a tool to help them learn. 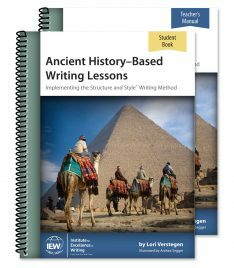 We found that writing about what we were learning helped us master the material much more effectively. Eventually we started using other IEW materials. The kids always looked forward to Andrew teaching them through DVDs, and we also especially enjoyed using the history theme-based writing lessons and Windows to the World. I have never seen an easier way to learn how to write a literary analysis essay. I would have never been able to teach my kids how to do this well without the Windows course!